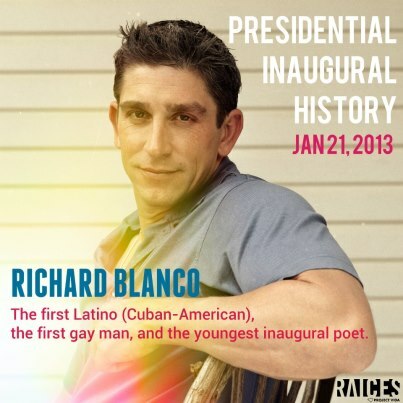 Washington, D.C. – Richard Blanco delivered his poem at the Second Inaugural Swearing-in Ceremony of President Barack Obama on the threshold of a new era for the descendants of the Stonewall Uprising of 1969. Gay people make a great stride forward today with our poet leading the way: the youngest Inaugural Poet in the nation’s history, a Cuban-American, and an openly gay man. 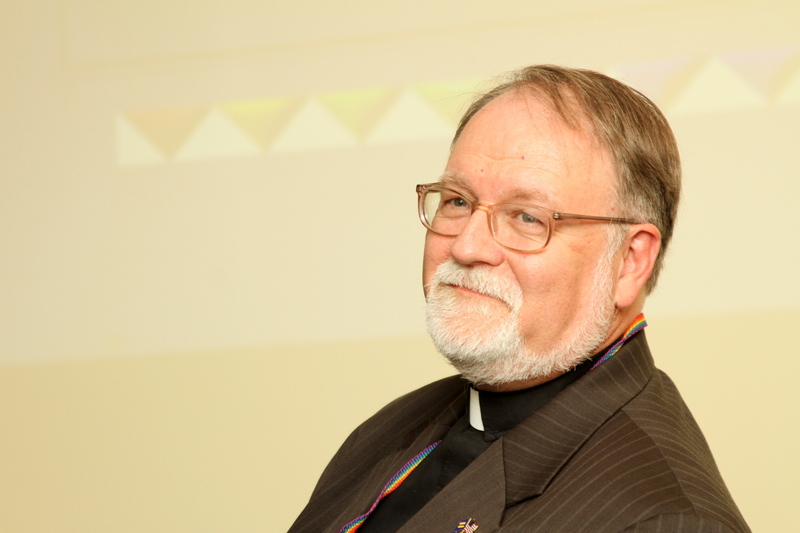 With this groundbreaking cultural and literary event, Richard Blanco, at the behest of President Obama, has inaugurated a new dignity and impetus for LGBTQ Americans, and ushers us along the path to becoming a People: diverse, empowered, graced, and maturing into the full equality of national citizenship. This is one step in a long journey, and no one must be fooled into a sense of ease or rest on a bed of laurels. But nonetheless we have lived to hear the voice of Our People ring out openly and unhindered across the great mall of the National City, and we have every right and reason to be proud. Gracias, querido Richard! Muchísimas gracias! 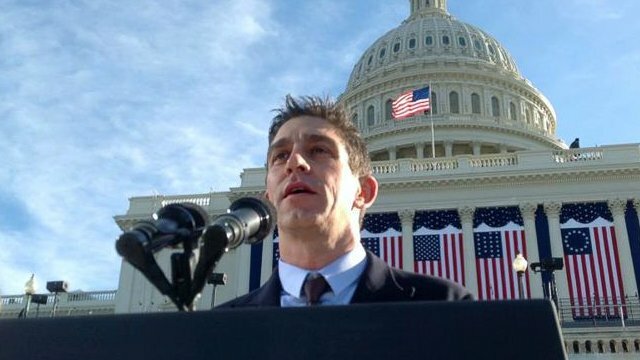 Richard Blanco delivers “One Today” at Barack Obama’s Second Inaugural Swearing-in Ceremony. January 21, 2013 - Posted by	unfinishedlives | gay men, GLBTQ, Inaugural Poet, Latino and Latina Americans, LGBTQ, President Barack Obama, Richard Blanco, U.S. Presidential Inauguration, Washington, D.C.	| gay men, GLBTQ, Inaugural Poet, Latino / Latina Americans, LGBTQ, President Barack Obama, Richard Blanco, U.S. Presidential Inauguration, Washington D.C.